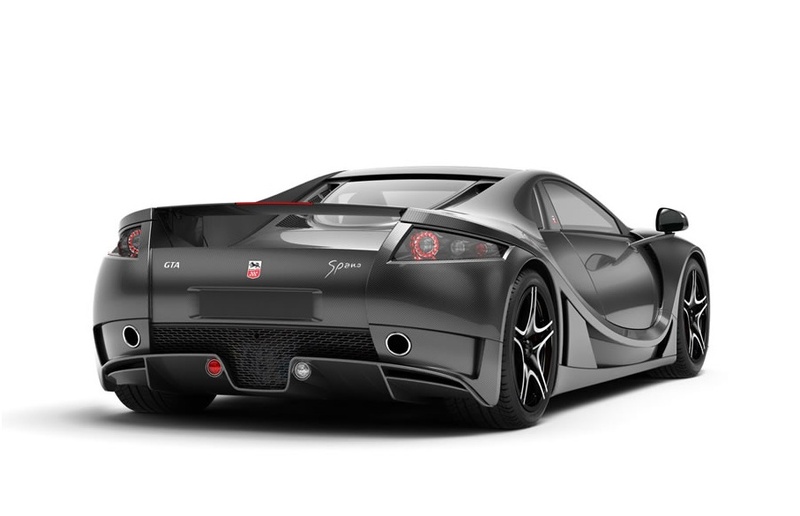 Last month we had reported that Spania GTA might unveil a Spano R model at the 2013 Geneva Auto Show. While we were right about the new model, we got the name wrong, The model Spania GTA has revealed this week is the Spano GTA. The Spano R is reportedly still in the works. If we’re perfectly honest, having a Spano GTA from Spania GTA is a bit confusing and, well, lazy. What isn’t lazy, however, is the car itself. Powered by an 8.4-liter twin turbocharged V10 engine producing 900 horsepower and 738 pound-feet of torque. Mated to the powerful V10 is an automatic sequential seven-speed transmission with paddle shift or manual sequential shift modes. 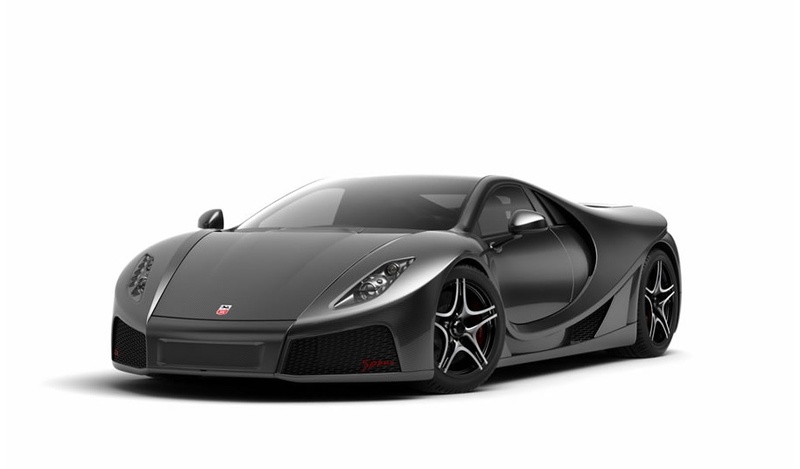 Constructed from carbon fiber and Kevlar, the Spano GTA will make a run from 0-62 miles-per-hour in 2.9 seconds. Before it runs out of straight away, the Spano GTA will hit a top speed of 217 mph. Only 99 of the Spano GTAs will be built. And while the vehicle is undoubtedly striking, we wonder how easy it’ll be to find buyers for the virtually unheard of supercar. Lamborghinis, Ferraris, and Koenigseggs sell fine but how well will the Spano sell? We’ll have to wait and see. 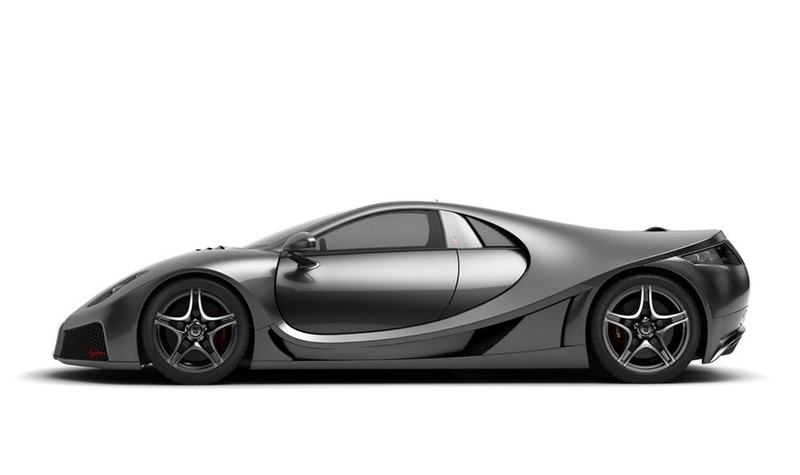 MotorAuthority is reporting the 1,200 horsepower, track inspired Spano R model is still in production. So check back for more info on that insanely powerful version later this year.